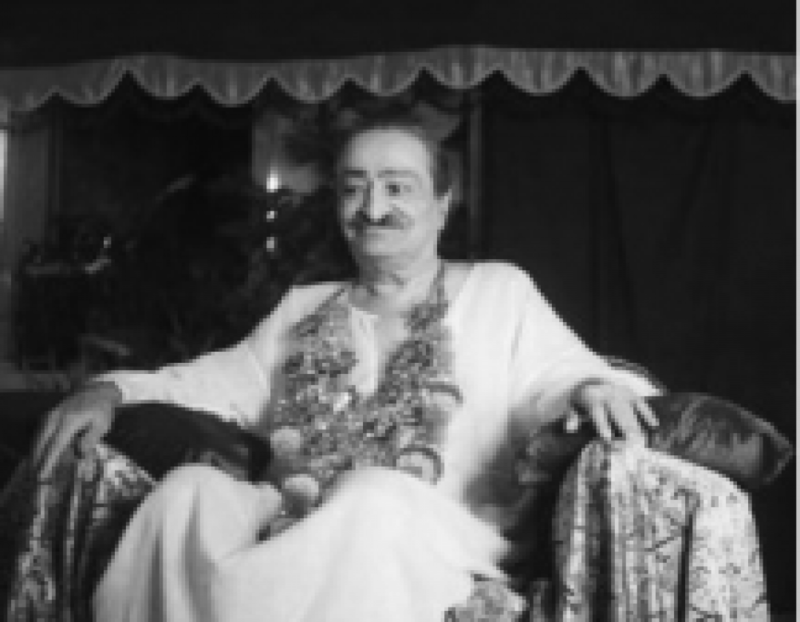 Gustadji, Meher Baba’s close disciple, is born. Under Baba’s direction, Gustadji kept silence for over 30 years of his life. On 20 February, a telegram was received from Agha Ali’s father, Haji Muhammad, who refused to give his signature to the agreement and demanded that his son return home. The news upset Baba, who remarked sharply, “If Ali goes, everything goes! I will come out of seclusion and close the school.” Jamshed Khan was sent to Bombay to reason with the father and bring him to Meherabad. (Baba also agreed to pay off the father’s debts.) Eventually, Ali was allowed to stay in Meherabad. The third poor program took place on Friday, 20 February 1948, at the town of Kharda, 70 miles southeast of Ahmednagar. There, too, a school building was utilized for the work with 992 poor villagers. Again, Baba washed their feet and privately handed prasad to each. He also gave one rupee each to 98 people and two rupees to 13. The mandali assisted in their assigned tasks, with Kaikobad keeping track of the number of contacts.